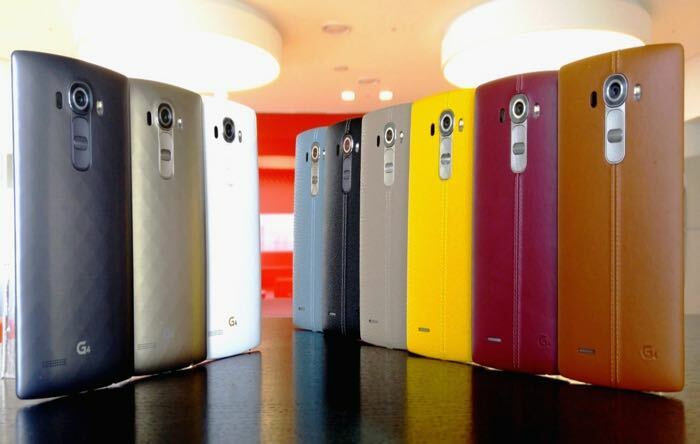 Verizon Wireless has announced that the new LG G4 smartphone is now available to pre-order on their network. The LG G4 is available on Verizon Edge for $22.91 a month over 24 months and also available for $549.99 without a contract. Customers can begin preordering the LG G4 on May 28, and orders will begin shipping before its in stores on Thursday, June 4. As a sneak peek, customers will be able to see and try out the LG G4 in select stores. The smartphone will be available on Verizon Edge for $22.91 a month for 24 months; 0% APR (full retail price $549.99). Exclusive to Verizon Wireless is the Ceramic White with 3D patterns. Other color options include Metallic Gray and Genuine Black Leather. The Verizon LG G4 will launch with the carrier on the 4th of June, you can find out more details about the device at the link below.